Or are you’re in that place of: “I want to go for it, but I can’t quite take that step?” It sounds like you may need a confidence boost! You’re in luck because, in this article, I will share some non-traditional tips with you to help fill your confidence tank! Set up a phone reminder that tells you a positive result that’ll happen once you take that initial step. Spend some time doing something for yourself that makes you feel good. I paint my own nails because it makes me happy to look down and see them all pretty and painted. 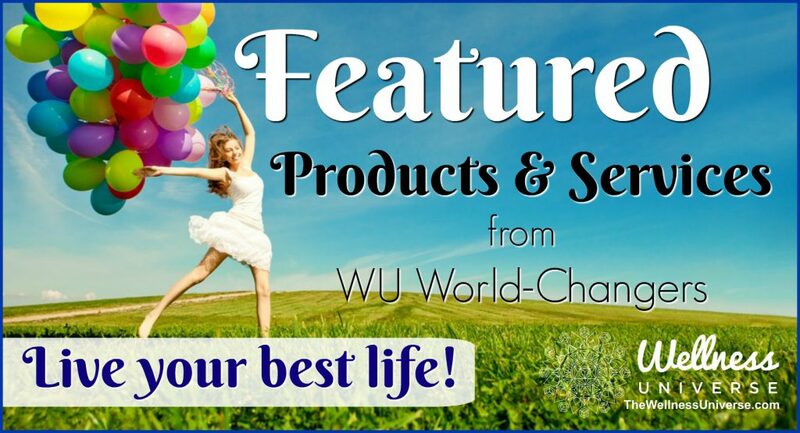 It can be something free that you do or a splurge! Write out an encouraging message about your beauty, value, and self-worth that reminds you how awesome you already are. This will help retrain your brain to shift your beliefs and grow more confident in yourself. Going for a walk if only for 10 minutes will boost your mood and let you soak up some Vitamin D in the process. Something as simple as “you’ve got this” would work. You type your password multiple times a day and that repetition will help get that message to sink in. Make it personal and something that’s specific to how you want to feel. Wear Something that’s Your Favorite. Our clothes do have an impact on how we feel. When you’re happy with what you’re wearing, or it has sentimental value it’ll automatically make you feel more comfortable and confident. Find a playlist that makes you feel filled with energy and power. Music has a big impact on our mood and how we feel. If you’re confident in who you are and what you’re doing, the right people will be drawn to you and the wrong ones will pull away. Be ok with being confident and know that a shift in who you spend your time with could actually be a really good thing. Make a list of 20 things that you’ve done well in the past 6 months. You’ll be amazed at how many things you’ve accomplished that were once scary and stopping you. Using something like tapping or Emotional Freedom Technique is super helpful to get the confidence to sink in. It’s a form of self-acupressure that helps you shift your thinking. Ask 10 of your friends and family for the 3 strongest strengths that they see you have. Collect all their responses and reread all your wonderful qualities frequently and especially on the days when you need a confidence boost. For 10 days, write one thing you did that you’re proud of doing or achieving that day. You’ll start to see how much you already do, and it’ll give you the confidence to keep going and do more! Look at yourself in the mirror and say out loud “I deeply and completely love and accept myself” 10 times every day. Part of being confident is loving who you are. There’s something about having fresh flowers in your space that makes you feel absolutely amazing. It’s an easy and inexpensive way to add some natural confidence in your life. The fastest way to feel better about yourself and more confident in who you are is by doing something nice for other people and giving back. It feeds your soul when you help others. Grab your journal or word document and write out what you want to feel, why you want to feel that way and what you’ll get when you have that confidence or have done that thing. Clarity helps you look at the big picture and motivates you to take that next step. Set up calendar reminders that support how you’d rather feel or paint a picture of what you have when you feel more confident. They’ll pop up throughout your day to keep you focused and stop negative thoughts. See if a friend wants to try that new thing just as much as you do. Or perhaps they’re already comfortable with it and will be your accountability buddy. Communities help strengthen us and bolster our confidence. Sometimes we have trouble getting our mind to the positive because of fear. Grab something to write on and write down all the fears you have around taking that step forward or putting yourself out there. Now for each of those, write two reasons why that fear isn’t true and won’t stop you. Being overwhelmed can lead us to feel like we don’t have the time, energy, or focus to spend on building up our confidence. See what you can delegate or eliminate entirely to give yourself more time to practice whatever it is so you can grow more confident. Don’t you already feel a bit more confident? You’ve got this! Thanks for reading and don’t forget to comment on which one is your favorite in the comments section below. I love hearing from you! How did this article make you feel? Leave your comments for Rachael below. Please share this if you liked it. Thank you! I'm a Confidence and Relationship Coach that teaches you how to have unshakable confidence, release limitations and build a life you love. Rediscover your value and watch it empower you in all areas of your life, building better health, growing in your career, having healthier relationships, and increase possibilities for what your life can be.